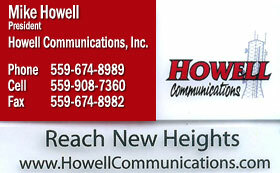 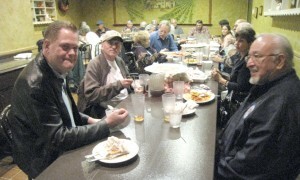 Much thanks to SSL’s Brianna Peterson Magly and Jeremy Krug for hosting the great presentation at the March meeting at HomeTown Buffet. 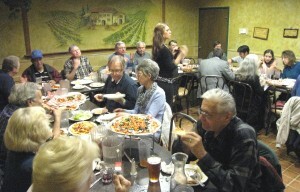 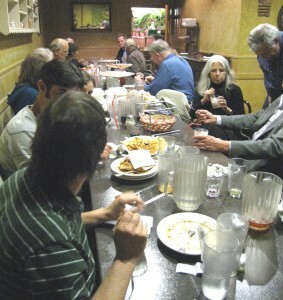 Good food and fellowship at the annual Italian dinner and pizza bash. 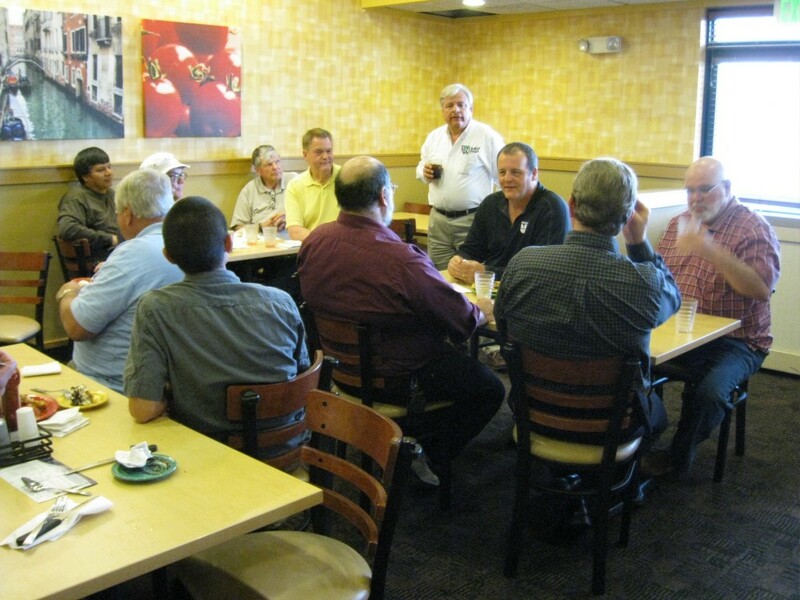 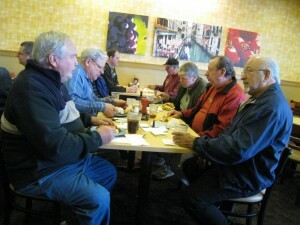 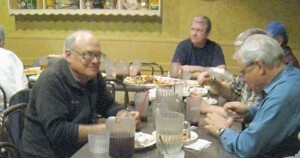 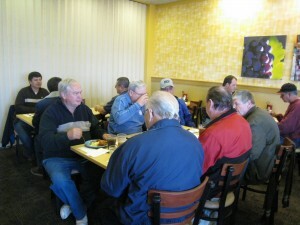 Lunch with the Gang at SBE 66 in the newly renovated banquet room at the Hometown Buffet in Clovis.